It comes as something of a surprise that Fiat UK saw fit to offer the car to British customers until now, given its advanced age, lack of meaningful latterday development and its 2017 EuroNCAP rating of zero, believed to be the first in the organisation’s history. Mind you, given the Grande Punto’s 5-star rating at launch, it perhaps says as much about the current nature of the NCAP testing regime as any truly grievous safety failings on Fiat’s part. Not that UK sales could have been anything but derisory; indeed combined European sales for the model are in a state of near-collapse, with only 20,165 listed as sold in the year to June. 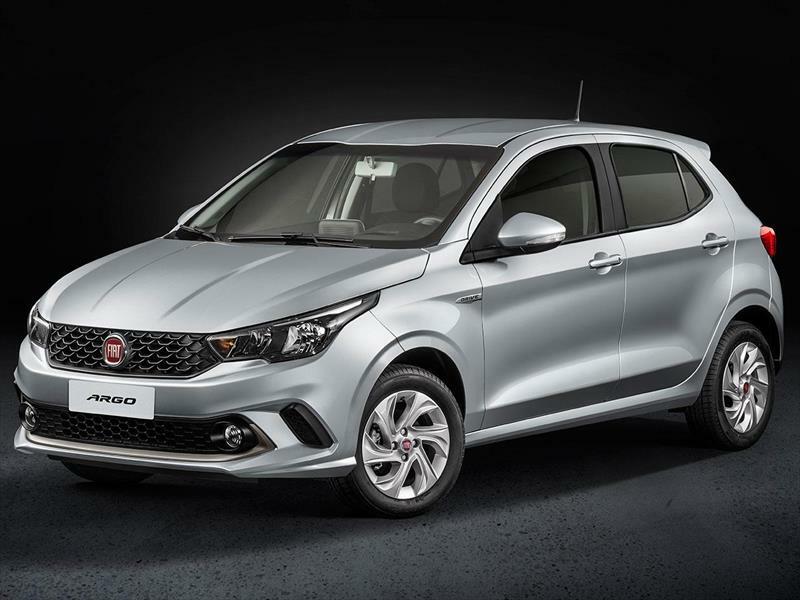 It is believed the Punto will continue in production for a time yet, although its withdrawal from major European markets also appears imminent. It is however still sold in India, both as a toughened version of the standard car and as the Avventura, a pseudo-crossover. Fiat spokespeople have informed journalists that the Punto’s Melfi plant is to be refitted in anticipation of a forthcoming compact Maserati-branded crossover being assembled there, in compliance with FCA’s stated aim to remove non-premium priced model lines from all Italian car plants. Should we care about the Grande Punto’s demise? After all it was hardly a ground breaker at its 2005 launch. By then, Fiat was after all a car company whose best days were well behind them. Nevertheless, it ought to be commemorated for a number of reasons. 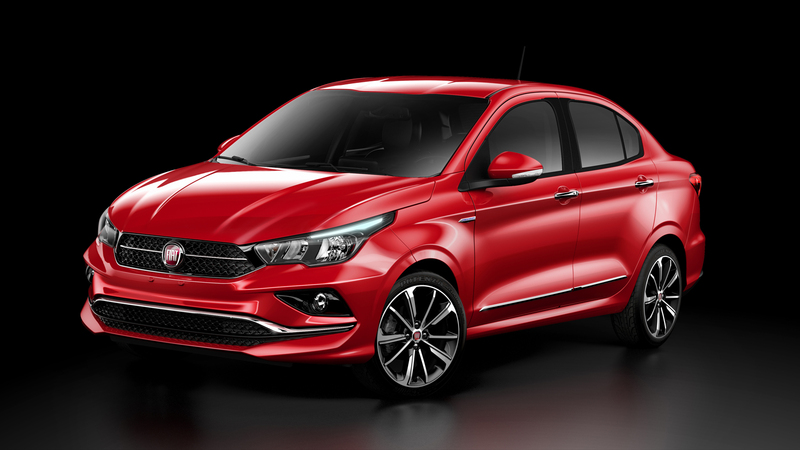 As Fiat’s final class-competitive B-segment contender. As a (by Fiat standards), robust and well-regarded car, one which appeared to lack much in the way of serious durability issues. As a truly well crafted piece of contemporary industrial design; believed to have been largely the work of carrozzeria Bertone (centre section), but completed by Ital Design, (said to have been responsible for the nose and tail). As the recipient of one of the worst facelifts in the history of the Fiat Charter™, and as a car which was kept in production well past its fitness for the purpose. The Punto sat smack in the sweet spot of the market where volume and scale is virtually assured, assuming one got the fundamentals right. It remains one of the late Mr. Marchionne’s more perplexing decisions that he jettisoned Fiat’s traditional heartland by starving the car of development and abandoning any idea of a direct replacement. But all of this is irrelevant in our post-Marchionne debris-field. The Punto’s market has since stratified into a few market leaders and a bunch of numbers-makers. Margins are falling like boulders. FCA, perhaps presciently re-engineered the Punto platform to underpin the 500X and Jeep Renegade crossovers, which together were intended to make up to the bulk of the European volume lost to the Punto’s arrest. Which would be fine were they succeeding at the task. But it’s too late to change direction now. Glaciers have only one direction of travel and with Fiat UK’s offer shrinking inexorably as it carves its swathe, how soon before the British market too is seen as being no longer worth the effort or expense? A sad sight seeing Fiat decline, with the exception of the city cars they went after producing the Stilo then collaborating with GM for the Grande Punto and the Croma. How could have Fiat maintained their momentum that they had with the Punto/Punto II, Bravo/ Brava, Marea, Barchetta and original Croma? 1) By addressing the terrible dealer service standard and 2) making the cars able to last more than 18 months in the market before being outclassed. There is that though my understanding was such cars were very competitive, with their replacements either not appearing or being vastly inferior and overweight compared to what Fiat were previously making. The Pratola Serra modular engines were apparently either derived from or a development of the Fiat Twin-Cam engine, yet Fiat never considered a 2-litre turbo 4-cylinder for Lancia or a turbocharged 5-cylinder for the Bravo / Brava replacement. Nor did they look at developing a proper replacement for the Alfa Romeo V6 in place of opting for the GM-based 4-cylinder / V6 JTS engines. It was also a mistake for Fiat to not bring the Topolino project into production, since the Fiat 500 and other models were too heavy to effectively use the 875cc Twinair 2-cylinder engine. These are vehicles in the same mould as the new Tipo and, one might think, would form the basis of a range of budget cars to compete with Dacia in Europe, particularly if they were imported from low-cost countries. I wonder if tariffs and transportation costs would wipe out the 50 euro profit margin on this. That said, cars come from Korea and are a sold profitably. Korea is not near Europe. Given how unhappy Sergio reportedly was with the Tipo, I rather doubt we’ll get to see the Argo (which would probably need to be renamed for the Iranian market) on Western European roads. Does Bertone really claim a credit for the Punto? It was pure Giugiario to my eyes… all the rationality and fondness for big, bold shapes drawn with simplicity. Anyhow, I’ve had a thought… seeing as Ford of Europe is struggling to be profitable, FCA needs a new small car platform, and they’ve already collaborated on the 500 / Ka, why don’t FCA phone Ford and ask if they can collaborate? That Polish-built Ford Ka was a miserable thing, but Fiats based on the Fiesta and Focus could be really quite good. I think that sounds like a good idea. It further crossed my mind that PSA could be open to offers to share costs on the new Corsa; perhaps not. Having done some research, I understand they’re re-engineering the Corsa to take the 208 platform – I hadn’t realized (apologies if it’s been mentioned here, previously). That’s quite a task, in such a short time and I hope things aren’t too rushed.